Versatile amber glass bottles are perfect for all of your tinctures, as well as your handmade herbal creams and lotions too. 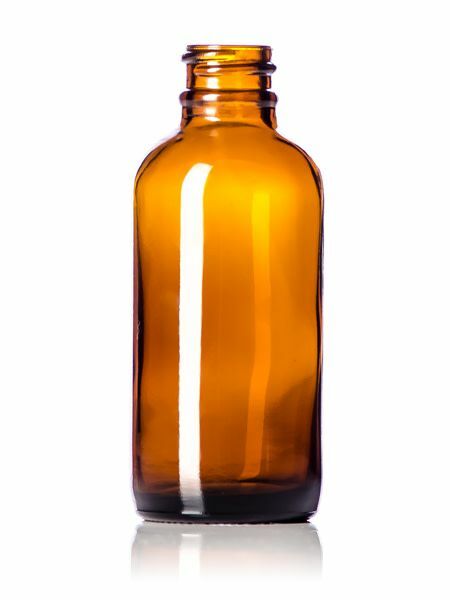 2 oz Amber Glass Bottle with spray lid. Versatile amber glass bottles are perfect for all of your tinctures, as well as your handmade herbal creams and lotions too.